February | 2015 | Building Solutions. A three-part series originally published for Church Executive Magazine. To read more, click here. 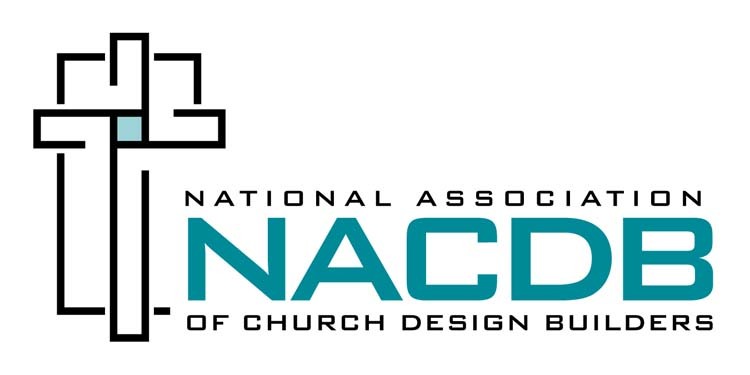 Late last year, Impact’s President Chuck Klein and Education Coordinator Dean Byler teamed up to contribute a three-part series to Church Executive magazine. We are pleased to announce their recent publication of the e-book containing all three articles! Below, we highlight the “Key Takeaway” from each article. To download the EBook of “Church Growth Essentials,” visit the Impact Stewardship Blog here. KEY TAKEAWAY: Transform the heart, and the treasure will follow. Viewed as a group, the hearts of the individual believers comprising a church body represent the heart of that church. Individuals need the transformation God offers them so they can experience more of the promised divine nature. Romans 12 encourages us to be transformed, not to conform to the world, and that He desires to mold us to progressively reflect the heart of Christ. The path to a vibrant, passionate, missional, empowered and growing church lies in reaching the heart of the body at the individual level. KEY TAKEAWAY: One can be generous without being a disciple of Jesus, but one can’t be a disciple of Jesus without being generous. Generosity alone will not build new sanctuaries, fund missions work or expand ministry. When understood as the fruitful outworking of Christ’s character in us, our generosity helps to bring about “more than we could ask or imagine” (Eph 3.20). KEY TAKEAWAY: Clearly communicating vision provides both the roadmap and the destination for the generous heart. Over-and-above giving will be sustained in your congregation only when individual motivation aligns with corporate vision. Generous people must know where you’re going as a ministry, while grasping a clear understanding of the process you propose to get there. ABOUT IMPACT STEWARDSHIP: Since 1999, Impact has helped raise over $950 million to expand ministry space, enhance mission outreach and retire unnecessary, excessive church debt. Their brings together decades of experience in stewardship teaching and curriculum resources, capital stewardship campaign consulting and capital campaign media. For more inforamtion on this NACDB member, visit their site at: www.impactstewardship.com.